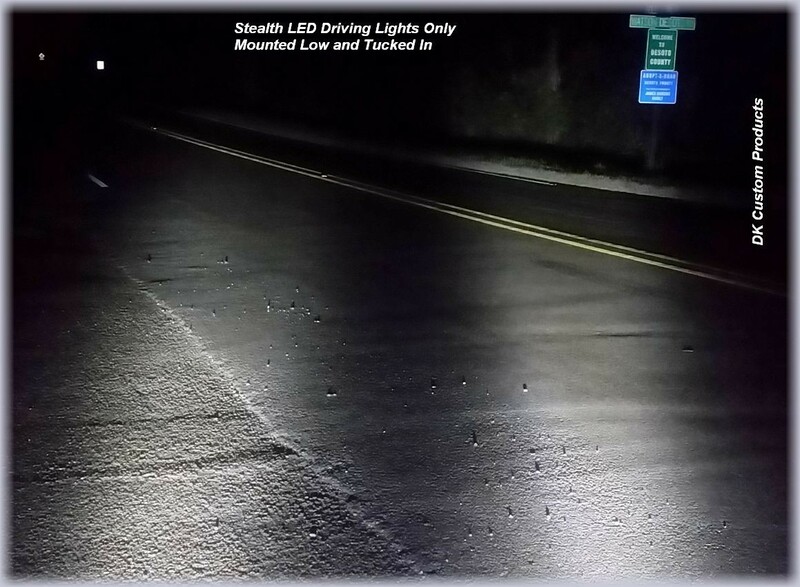 Save 10% On DK Custom Stealth LED Driving-Passing Lights! 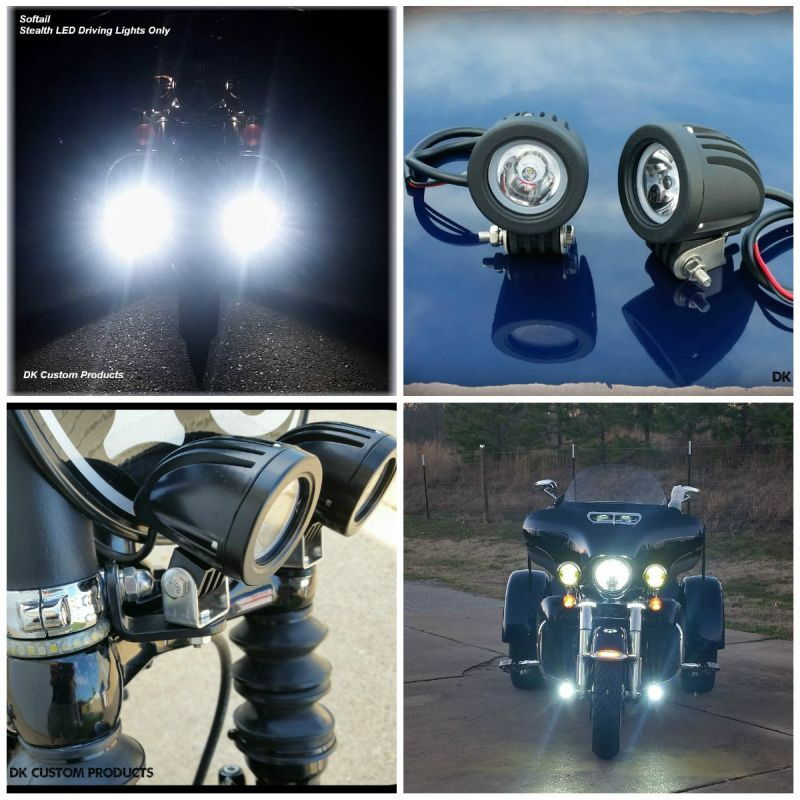 Are the P clamps similar to those sold by Kuryakyn? And what do the fork tube clamps look like? Yes on the P Clamps. 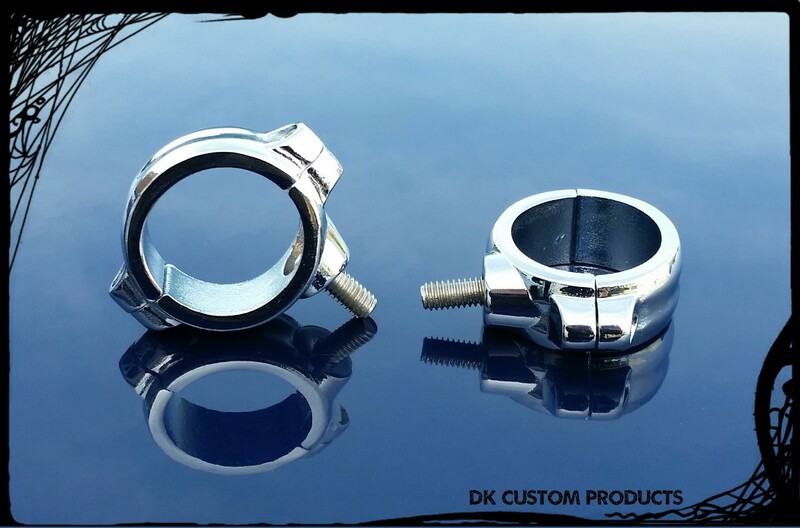 Here's a LINK to the fork tube clamps.